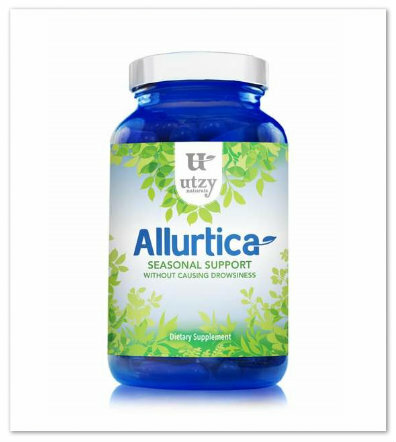 MarksvilleandMe: Allurtica ~ Natural Seasonal Support Giveaway! Allurtica ~ Natural Seasonal Support Giveaway! I will have to ask my Dr. about this one it might be a choice for us.